Want somewhere to take kids to burn off their excess Easter egg energy? (or perhaps your own)? 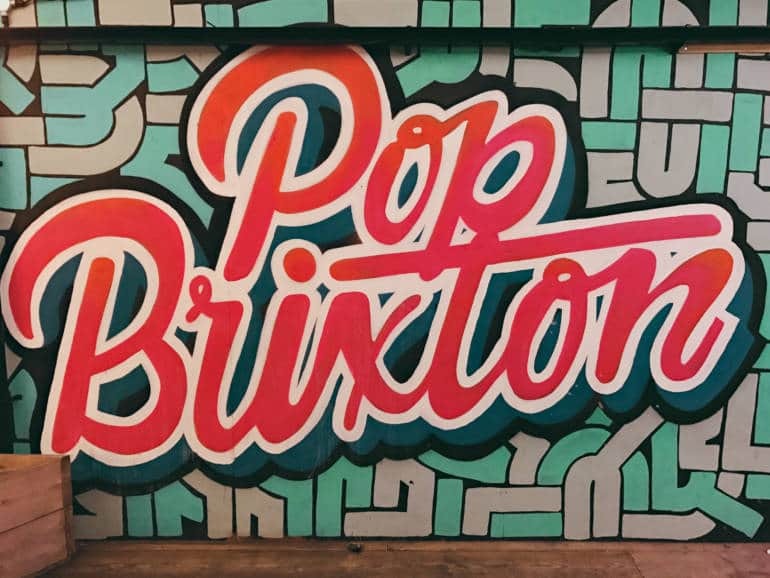 Get off the sofa, and down to south London, Pop Brixton is putting on a free, all-ages Hip-Hopathon. As well as hip-hop tunes from DJs Spin Doctor and Russ Ryan and dancing. Tama the dance teacher can show you some moves, but if you’re not into dancing there is a graffiti train, baby play area, food stalls and a book stall.